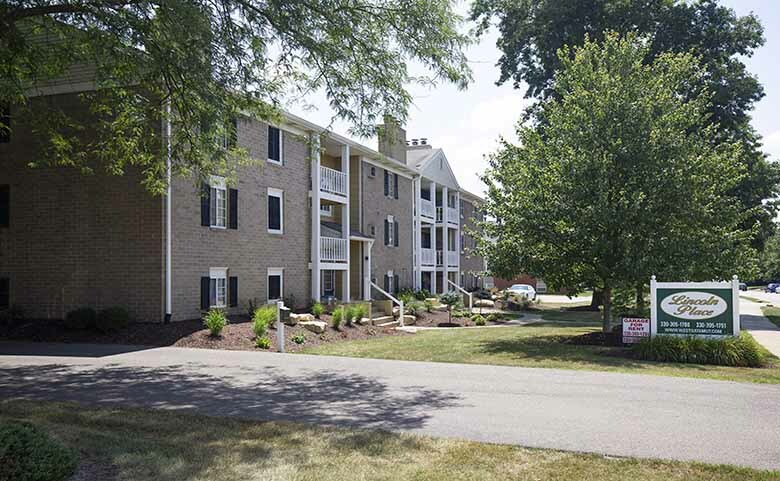 Apartments for rent in North Canton, Ohio 44720. 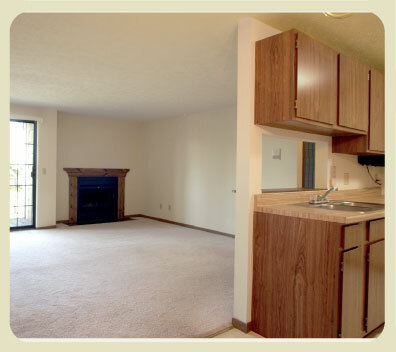 Our North Canton apartments for rent offer a private, quiet setting. Spacious, unique apartments. 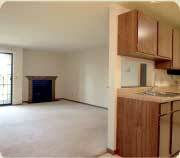 A hearth to warm your home. 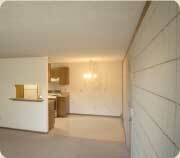 Close to 77, The Strip, groceries, restaurants, movie theaters and more!